Are you ready for the future? Fragmented Reality is an AR app that lets you play instruments in the magical world of Augmented Reality. Strum along to your favorite song on virtual guitar cubes, or challenge yourself to play a classical masterpiece on the piano. The app uses AudioKit to make the sounds beautiful and fun. Proudly built by a small indie team, Fragmented Reality was made by the Canadian based husband and wife team of Joanne and Ricardo Hoar. “The audio underlying the app is all done with AudioKit, which allowed us to get higher quality sound without extra code or time. Richard shared his advice for building ARKit apps with music, “AudioKit was the easy choice for getting into music generation for iOS. We’d originally envisioned using the audio included with SceneKit for our AR app but quickly realized there was a need for a more powerful engine. 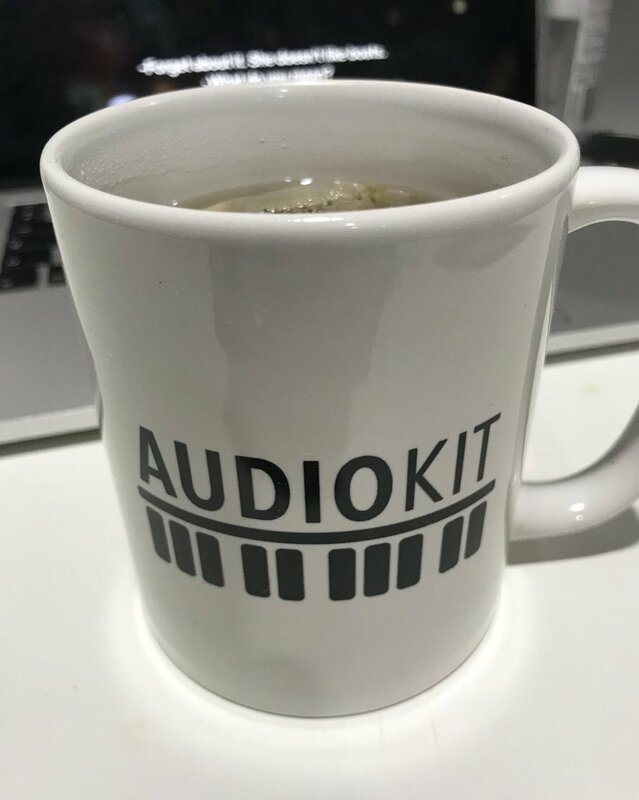 AudioKit was a clear choice with its MIT license, active community and example published Apps in the store”. “For Fragmented Reality, we used the AudioKit oscillators, physical instruments, mixers and other effects to create virtual instruments in 3D augmented reality space”. He revealed “AudioKit’s sound controls are so flexible and intuitive we debated including advanced routing controls for each instrument, but decided against only to keep the user interface super simple. The sound under the hood is all AudioKit – from drum beats to the stringed instruments and all the echo in between”. Keep up the great work, Joanne & Ricardo!